Clear with a square bottom and external pocket for small items like buttons, cable needles, etc. 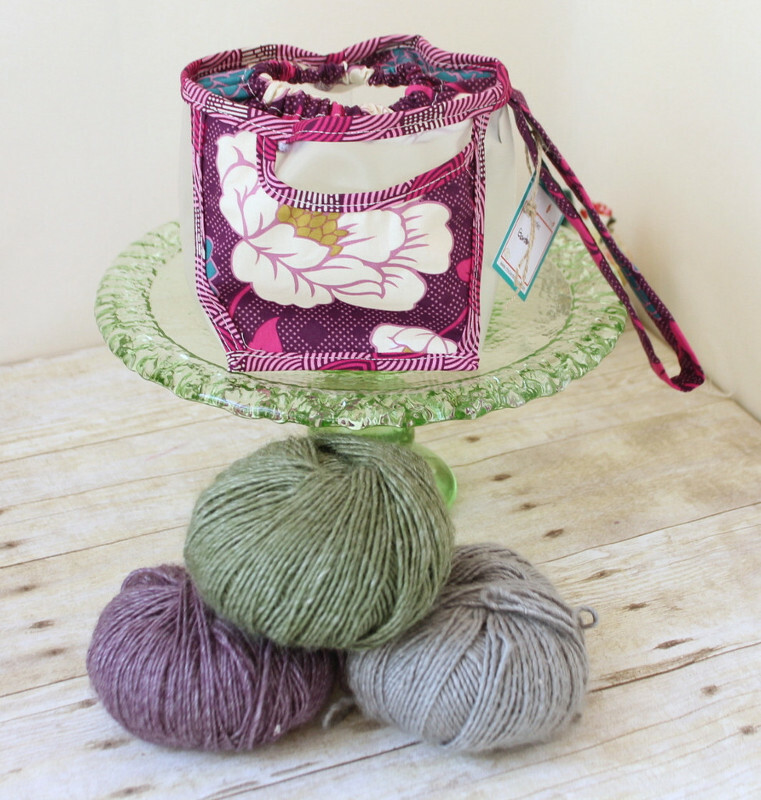 This little bag is perfect to use to keep your yarn secure, and the sturdy wrist strap makes it so that you can also knit while walking around! Elastic opening stretches almost to the full circumference of the bag. You can easily pop a whole ball of yarn through. Round top and square bottom. Elasticized pocket holds small items. Dimensions: 4.75 Tall. 5 Diameter straight across top/bottom Strap 7.5 long. 4.75" Tall, 5" Diameter. Strap is 7.5" long. 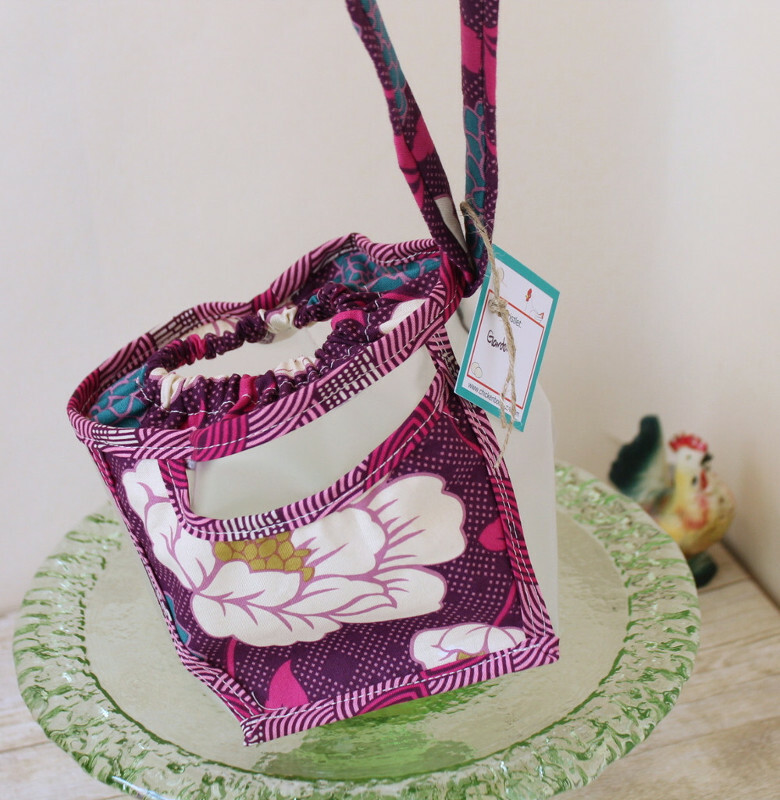 Natural Life Llive Happy Collection - Llove You Llots Llama Recycled Gift Bag is a similar accessory: handbags and totes. If you like Clear Wristlet, then you may be interested in the different ways we've used it. 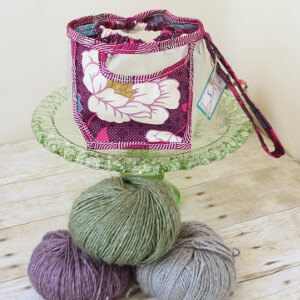 Visit our Birthday collection to see some ideas.